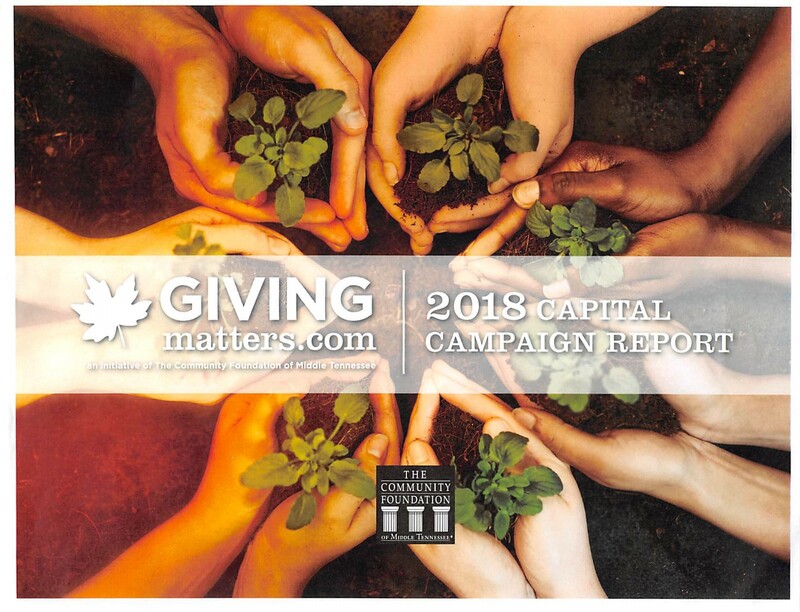 Since 2007, GivingMatters.com has produced an annual Capital Campaign Report for our region. The data in this report is compiled from hundreds of responses to a survey sent to more than 1,700 nonprofits in Middle Tennessee. A capital campaign, for the purposes of this report, is defined as a fundraising effort beyond annual operating or program budgets. A capital campaign is focused on the purchase of a permanent asset (i.e. land, building, major equipment) or a major renovation project. Endowment campaigns may also be part of a capital campaign.